Go light. Go fast. Stay dry. 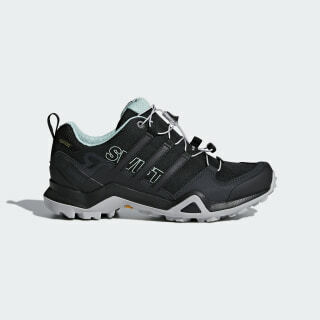 Move swiftly across alpine terrain in these women's trail shoes. A low-cut, durable upper with speed lacing supports your feet on uneven ground, while a Continental™ Rubber outsole sticks to wet and dry terrain. 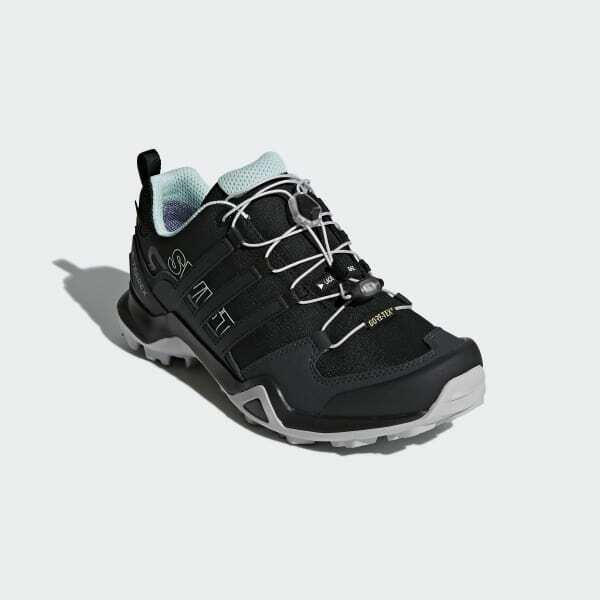 A Breathable GORE-TEX® membrane keeps your feet dry every step of the way.